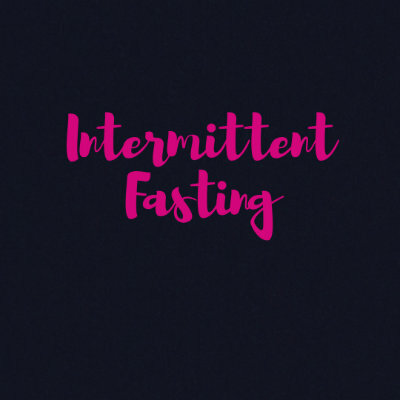 So the other week, Elly and I did a post in our business page talking about intermittent fasting, because it’s something that we both follow and have seen massive benefits to our health, our body shape, and energy levels just by switching to this. We’ve been messaged by several people over the last week or so asking us for more information. Firstly what is intermittent fasting? Well putting it simply, its where you fast for a period of time each day and consume all your calories in a “feasting window” so for those that like bigger more filling portions, like me- ITS GREAT. its also a great way to lean out without being really strict on the diet. One of the main reasons why we decided to do intermittent fasting is because when we’re dieting, we can easily become obsessed about foods and constantly thinking about when that next meal comes, when that next meal is going to be, and you almost count down the hours, whereas when you’re fasting, what we do is fast for a period of the day and then eat our number of calories that we’re supposed to be eating that day in a short period of time. So for us, we normally would recommend having a six-hour window. So essentially we fast from 8:00pm in the evening until 2:00pm the following day, and then we’ll eat our calories and hit our macro goals between 2:00pm and 8:00pm. However, this window is just what suits us. It might not suit everybody. It’s finding what works for you. And what’s more there are some days where we don’t fast, particularly some weekends if we have plans and need to train early we will eat straight after we train so that our recovery process is not affected. Another reason why we find this can be really good for our clients is because most people tend to be quite busy in the morning and often don’t feel like eating. So trying to add stress into the day to try and squeeze that breakfast in can really mean that it’s not a beneficial meal for you. Because if you’re not able to sit down and properly digest it, you’re not going to absorb the nutrients in the best possible way, so fasting can be another benefit to that. Then we also have the added benefit that our body produces it’s own growth hormone when it’s in a fasting state, and growth hormone is the best, muscle building hormone within the body. So when we fast our body is producing more of it which means that our body will grow and recover even quicker. So even if you’re not trying to build muscle, by building muscle that will help you burn more calories which, in turn, will help you lose more weight over time. So we do want more growth hormone even if our goal isn’t to build muscle. Then, we also have the blood sugar level regulation. Because we’re in a fasted state, our blood sugar levels will eventually become a lot more regular and we become less sensitive to insulin. So that would mean that over time our energy levels will stay more consistent throughout the course of the day. Since listening to our clients over the last few years, we’ve noticed a growing trend in the number of clients that will often feel that mid-afternoon slump where they feel really lethargic and tired, and that can often be because their blood sugar levels are spiking up around lunch time because they have a high carb meal, and because their body reacts so quickly to it, they produce a lot of insulin, that reduces their blood sugar levels quickly, which can then make them feel like they get that mid-afternoon slump. Which would absolutely be fine. 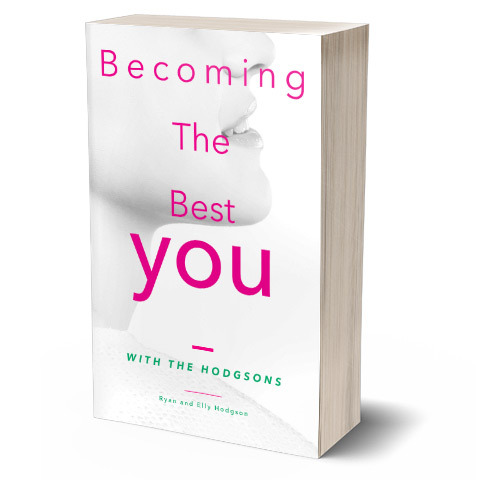 However, when we have that mid-afternoon slump it’s easy to get tempted to go for the wrong types of food, and that’s where we can turn towards binging in the afternoon or late evening. (there have even been studies done on mice to see that mice with diabetes improved from fasting, but this isn’t yet tested in humans). So theyare the main benefits that we find towards intermittent fasting. 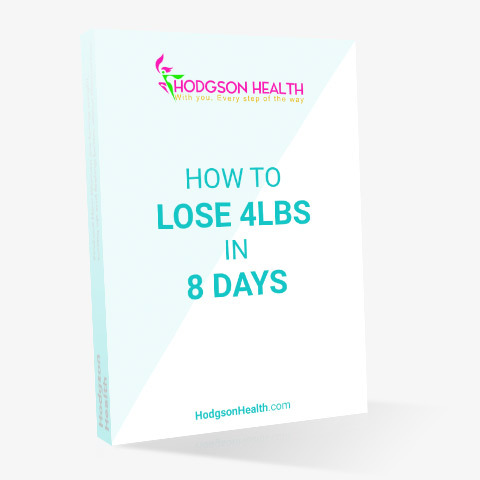 Now I will show another number of other benefits, such as your digestive system isn’t continually working all day every day, as per people who eat sort of four or five meals with snacks in between. Your body gets that proper rest for the digestive system so you can properly metabolise each meal before you have the next one. Then there’s also the fact that our body wasn’t really designed to have food ready at the end of our arm every single minute of every single day like we do now. Going back a few hundred years, people had to work for their meals, and that’s something that our body still takes time to adapt to. So by fasting, we’re going to be practicing that more so. If you want more information on Intermittent fasting we do weekly live web classes with our clients and cover topics like this too so you can join us to if you go to our home page to see our options.